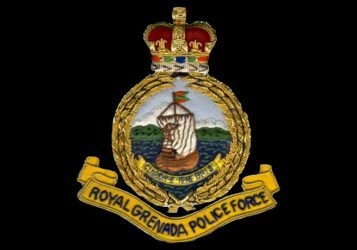 The Royal Grenada Police Force continues its relentless fight against the illicit drug trade. In yet another of its operations that was conducted by officers of the Drug Squad Unit and Coast Guard, thirty-six and three quarter pounds of Cannabis were discovered. On Tuesday 27 August 2013, during an operation conducted at La Poterie Bay St. Andrew, a boat carrying three men was signalled to stop by the police; however same was unsuccessful. The Coast Guard gave chase after the boat which went ashore at Artiste Bay situated in La Poterie, St. Andrew, at which point the men jumped off and ran into some nearby bushes, evading the police. A search was conducted in the area, where two bags containing thirty-six and three quarter pounds of Cannabis were discovered. The estimated street value is eighty-one thousand nine hundred twenty dollars and sixteen cents ($81,920.16). No one has yet been arrested and charged.